Tennis-Point GmbH is a German online retailer offering over 50,000 tennis products including equipment, apparel, and accessories. 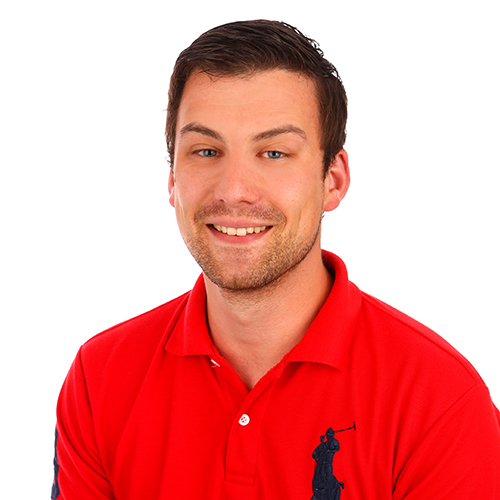 They operate in 12 languages by integrating their eShop system with Memsource. 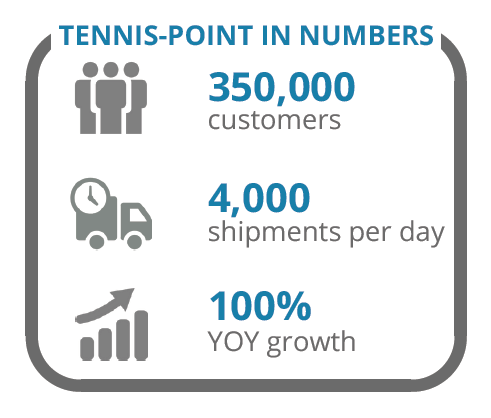 Tennis-Point sells online tennis apparel to over 350,000 customers all across Europe. The eShop sells to Germany, Denmark, Belgium, Switzerland, the Czech Republic, and Slovakia, with France and Spain as the largest markets. 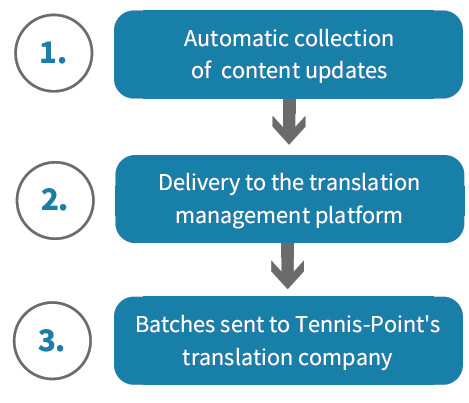 To reach more customers in markets across the EU, Tennis-Point began localizing their main website. 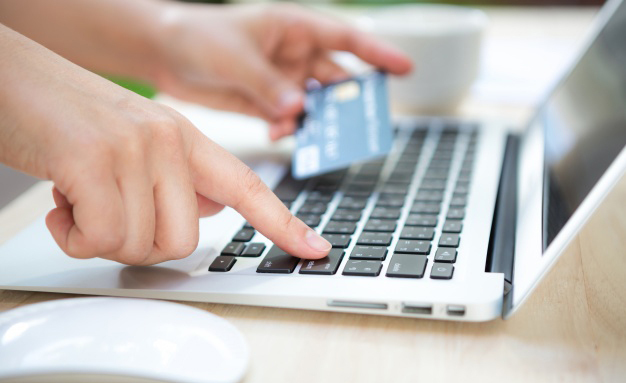 They soon realized buyers expected to be able to search for products in their own language, so product information needed to be localized as well. This was a huge undertaking: nearly 50,000 items of tennis equipment and clothing are in stock at Tennis-Point.com and 6,000 - 7,000 products are added every year. The company’s content managers faced more than 70,000 text changes annually.